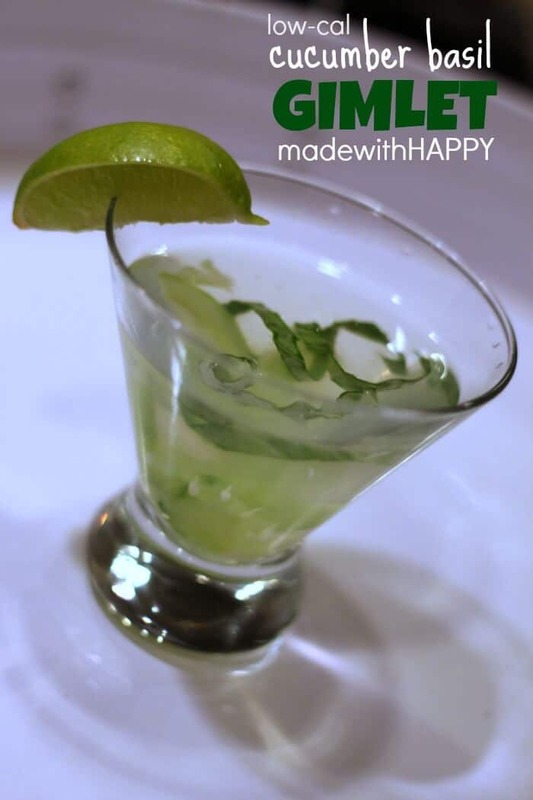 This week I made my Sweet’N Low Basil Cucumber Gimlet as part of a sponsored post for Socialstars SweetNLowStars. 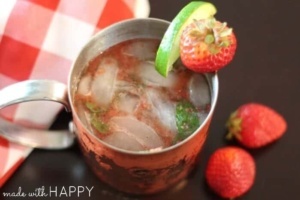 Low Calorie of course and we made ours with vodka, but could be just as delicious with gin. In a shallow pitcher toss in the sliced cucumber We halved the slices. Add the packet of Sweet’N Low and muddle it into the cucumber till it dissolves. 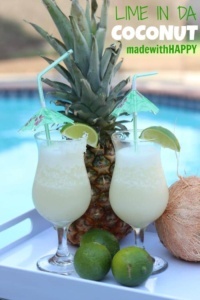 The Sweet’NLow not only makes this cocktail taste delicious, it makes it low calorie and diabetic friendly. Add the vodka (from the freezer preferable) and water and the juice of one lime and stir. 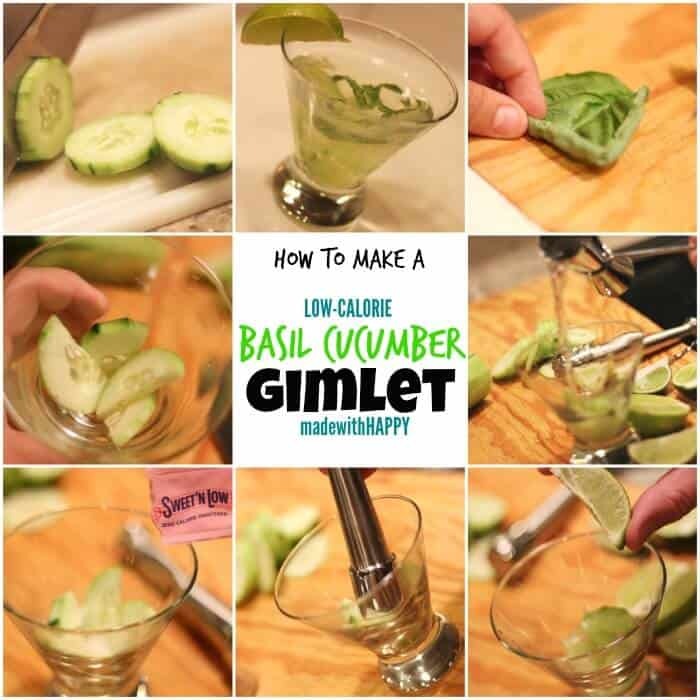 Pour into each glass, and add a good size basil leaf (roughly chopped or julienned) for garnish into each glass. 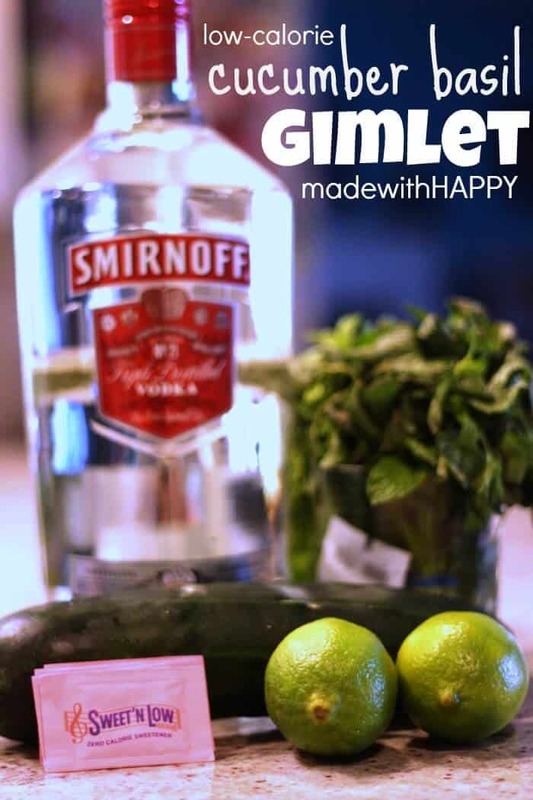 Add a slice of lime to the glass for garnish. Viola, you have yourself a tasty low calorie cocktail. I have never heard of such a thing! You guys know how to enjoy yourselves. I’m impressed with an olive in my Bloody Mary. This drink is something that I am willing to try at my next party.